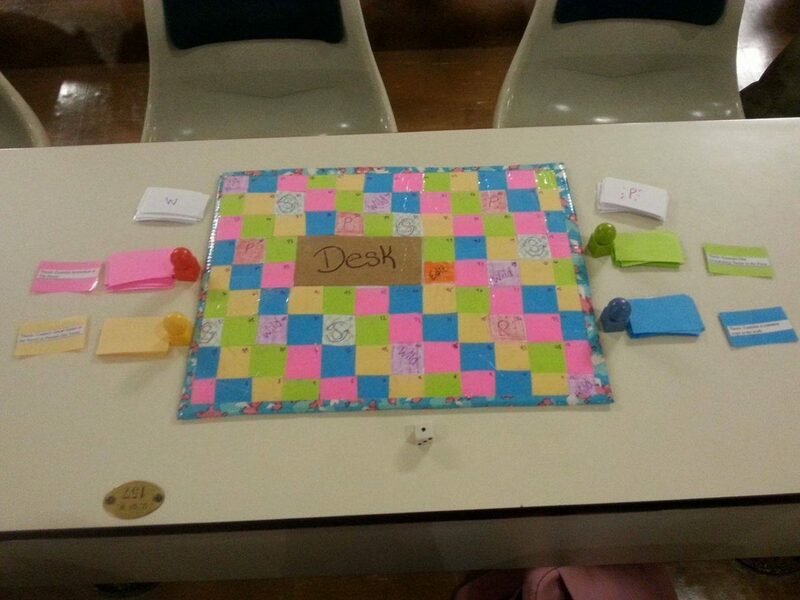 "Quest to the Teacher's Desk" is a board game which can be used to teach a secondary English class the parts of an essay. This multimodal tool fosters active learning and classroom collaboration. Lee, H. (1988). To Kill A Mockingbird. Grand Central Publishing. The New London Group. (1996, April). A Pedagogy of Multiliteracies: Designing Social Futures. Harvard Educational Review, 66(1), 60-93.